ANNAPOLIS, Md. 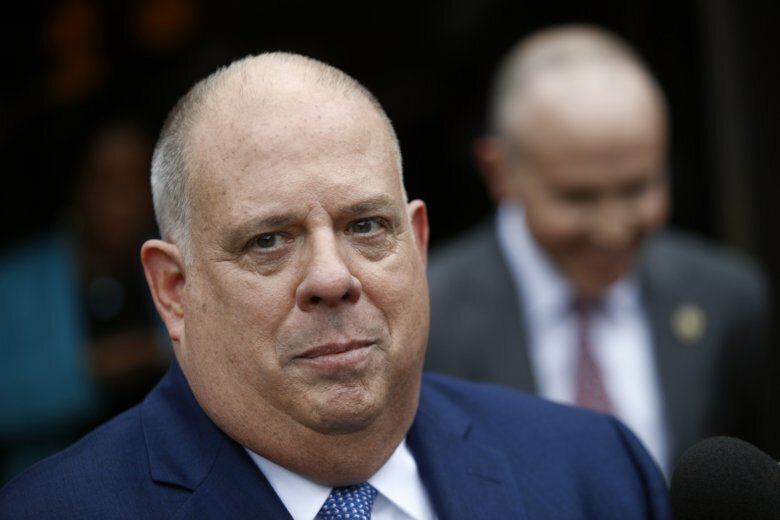 (AP) — Maryland Gov. Larry Hogan has named the state’s first anti-human trafficking director. Hogan announced Monday that Laurie Culkin will be an advocate on behalf of human trafficking victims. The position will be part of the Governor’s Office of Crime Control and Prevention. Culkin will be responsible for coordinating supportive services for victims, as well as enforcement activities relating to human trafficking. Culkin enters the post from the Maryland Volunteer Lawyers Service in Baltimore. She served as the coordinator of the Human Traffic Prevention Project, where she led the state’s first pro bono program on human trafficking.